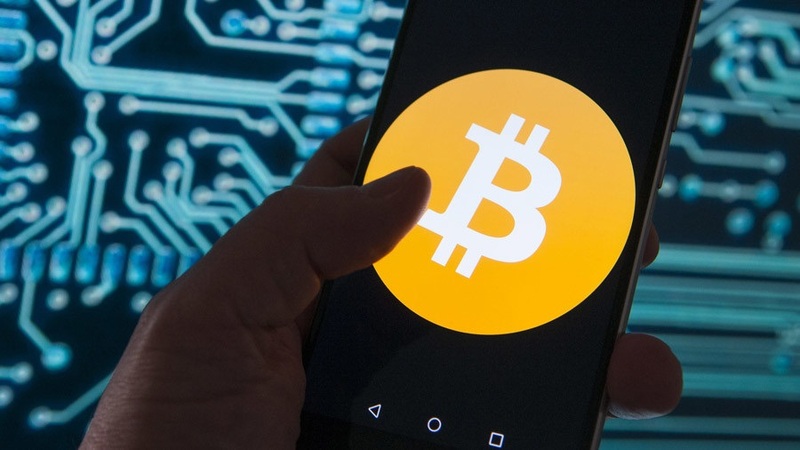 Cryptocurrencies have downtrodden from its buzz position and investors, particularly, are wary of investing in cryptocurrencies in large volumes. The recent volatility in the price of Bitcoins has made investors cautious but still, the market is growing manifolds. The growth expectations are much more than the fears but still, investors should know that the cryptocurrency market is vulnerable a number of global events and scenarios. Here we are trying to comment on three situations that can potentially cripple the whole cryptocurrency market in a short period of time. Cryptocurrencies are largely unregulated owing to distributed ledgers and promise of anonymity. This means there are no strong laws regulating the purchase and sale of cryptocurrency tokens. Investors are free to buy and sell them and earn profits, making them a great investment opportunity, at present. But recently, a number of countries including India, China and South Korea have cracked a whip on cryptocurrency traders. Authorities are concerned of tax evasion and money laundering via cryptocurrencies. Thus, there is a strong demand for regulating cryptocurrency trading. If such a scenario arises, the markets will surely tumble. China had already banned cryptocurrencies in 2017 and many countries are following the lead. In the US too, one of the largest exchanges, Coinbase agreed to give away information related to cryptocurrency traders on its platform to US IRS that deems cryptocurrencies as assets. If the situation grows and a global regulatory framework is introduced, cryptocurrency markets are sure to be hit by the same. The global cryptocurrency market is run by a number of cryptocurrency exchanges that act as a facilitator in purchase and sale of cryptocurrency tokens. But what about the reliability of these exchanges? All the exchanges might not have long-term goals regarding operations or might suffer from lack of funds to operate. This might cede a trading portal’s operations overnight and can cause huge loss to cryptocurrency investors and in turn to the whole market. This has happened in the past when Mt. Gox, the leading cryptocurrency exchange suspended trading activities after filing bankruptcy. The result caused an 80% crash in the whole cryptocurrency market. This means an erosion of wealth without any plausible cause except for the cessation of trading activities. No doubt that trading today is highly distributed with no exchange having the potential to swipe the market value on its own. But still, this is a potential scenario that cannot be overlooked. This is not completely a notion but has happened multiple times in the past. A number of cryptocurrency exchanges registered losses due to hacking attempts and successful hacks that led to the erosion of millions of dollars in minutes. Recently, Coincheck- one of the largest cryptocurrency exchanges in Asia reported a heist of USD 530 million due to hacking. This is being termed as the biggest success at hacking a cryptocurrency exchange. This means that the scenario is not a work of fiction and has the potential to turn into reality in the future, too. With multiple hacking attempts, investors might lose interest in cryptocurrency markets and look for secure avenues. In such a scenario, the demand will dwindle for sure, plummeting the markets massively. In order to evade the possibility, exchanges will have to promise better security and improved firewalls to develop investor’s trust. Without trust, the market will not flourish for sure in the long term. Apart from these major scenarios, there might be cases of credit card fraud at cryptocurrency exchanges, fluctuation in demand and announcement of any major news that directly impacts the blockchain technology. There are a number of other scenarios, too. This tells the cryptocurrency market is not at all free from flaws and instead, is a shaky boat sailing in turbulent waters. Without stability, this market will continue to only attract investors looking for short-term profits. No matter how many billionaires and millionaires cryptocurrencies have made in the past few years, without a sense of security, common investors will continue to stay away from the market in the near future, too. No doubt, cryptocurrencies have the potential to grow wealth in a short period of time, but at the same time, they can tumble the financial positions, too. So, before investing one needs to keep in mind all the scenarios that can happen in the near future and make a wise move, rather than regretting later. As the blockchain technology is still at its nascent stage, the future holds better prospects than the prospects that blockchain-powered cryptocurrencies promise, at present.